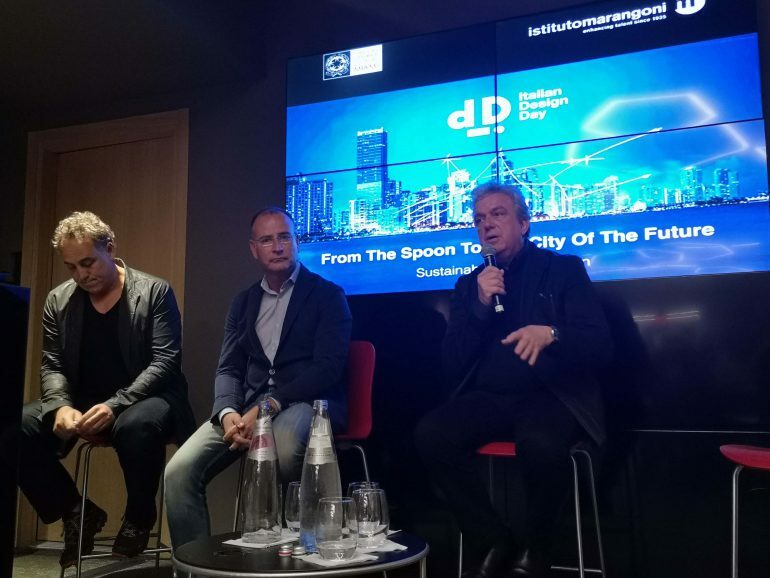 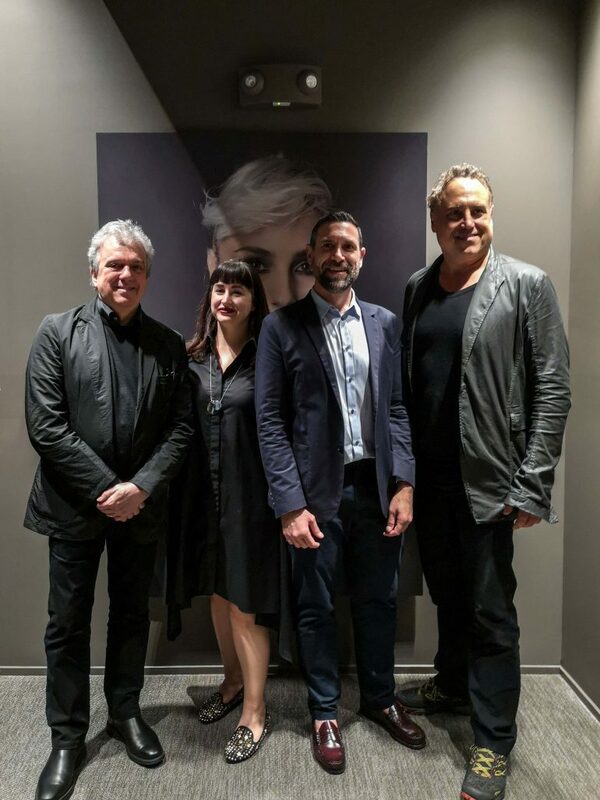 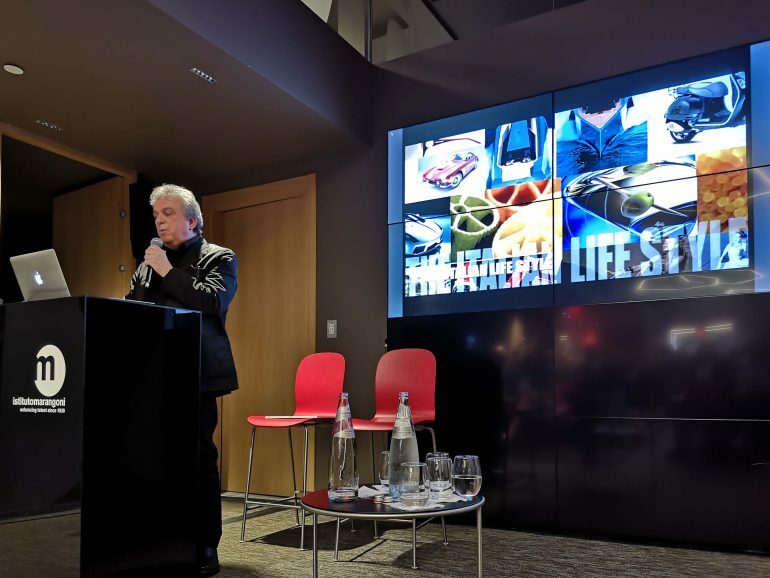 “From the spoon to the city of the future, sustainability and innovation”: architects Marco Piva and Chad Oppenheim addressed the Marangoni Institute in Miami on March 19 to discuss the Italian Design Day 2019 with Platform Architecture and Design magazine as media partner. 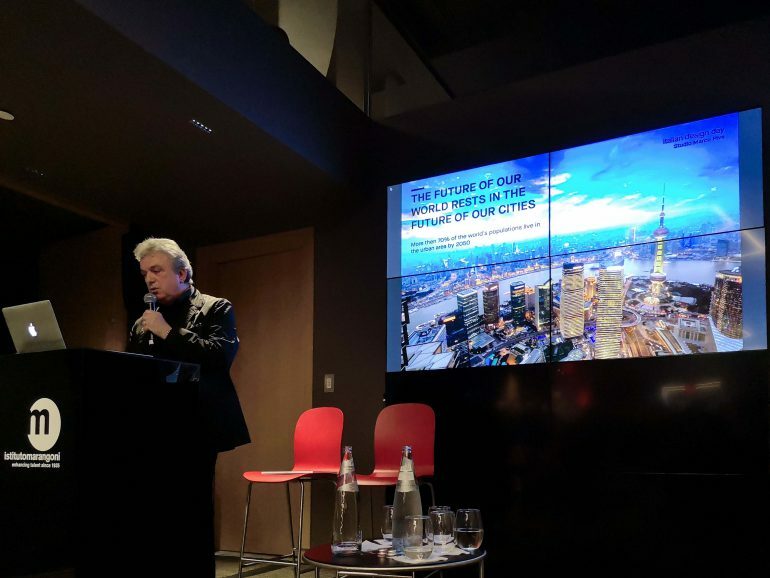 In front of an audience of sector specialist operators – designers, architects and local building contractors – and in the presence of Cristiano Musillo the Italian Consul General in Miami, 19th March saw the celebrations for the Italian Design Day 2019. 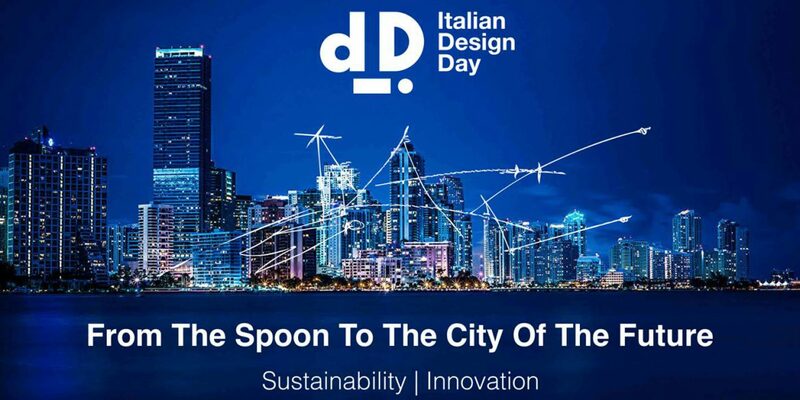 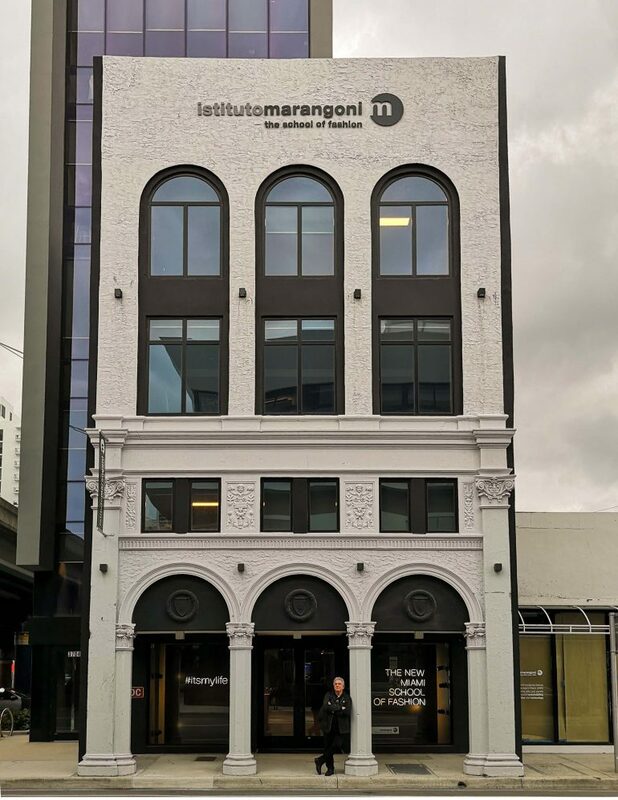 Themes of the day which took place at the Marangoni Institute in Miami were “From the spoon to the city of the future, sustainability and innovation”. 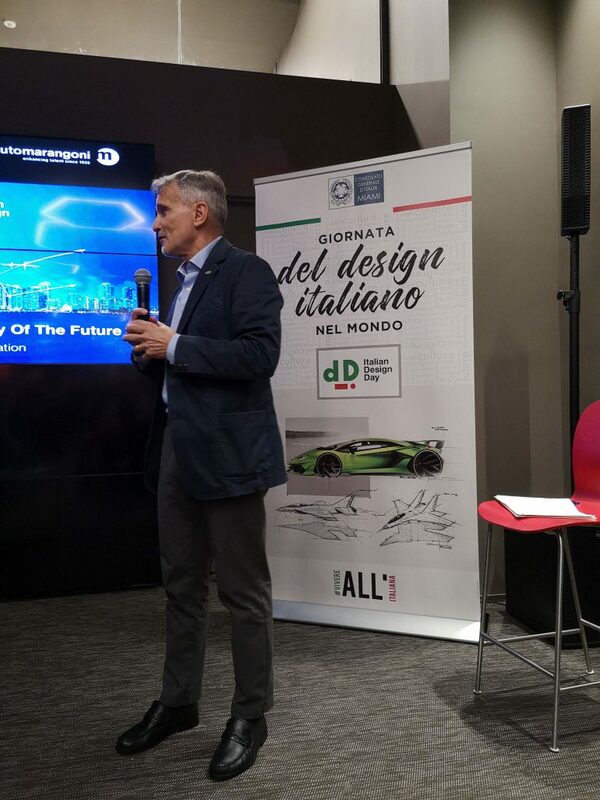 Italian Consul Cristiano Musillo emphasized how the world of Italian design has contributed over the years to defining the “skyline” of the most important cities in Florida. 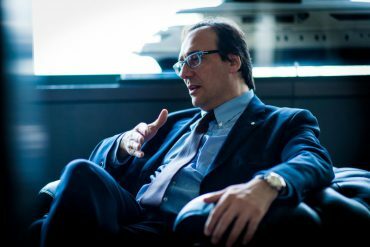 The Consul then went on to hope that the meeting could lead to an even closer collaboration between Italy and Miami. 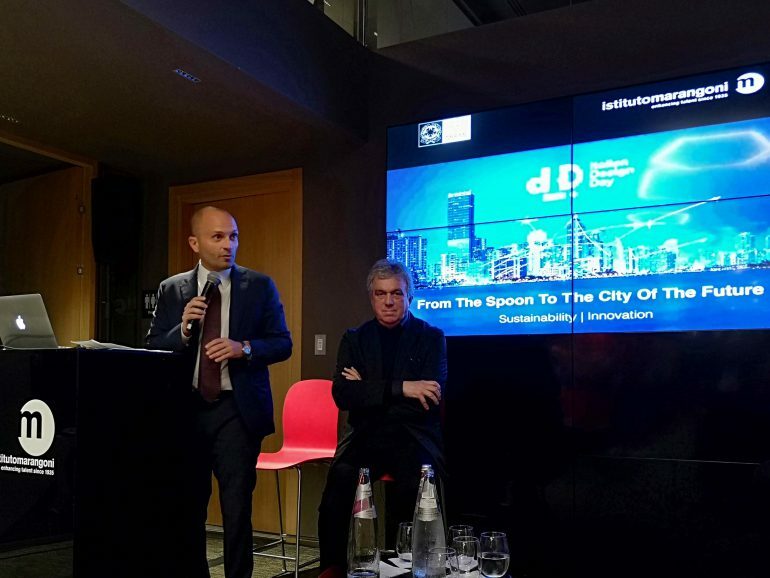 Italian design and architecture are, as Musillo pointed out, a point of reference for Miami, especially in relation to the themes of circular economy, climate change and mobility, the latter sectors in which Italy plays a prominent role at an international level. 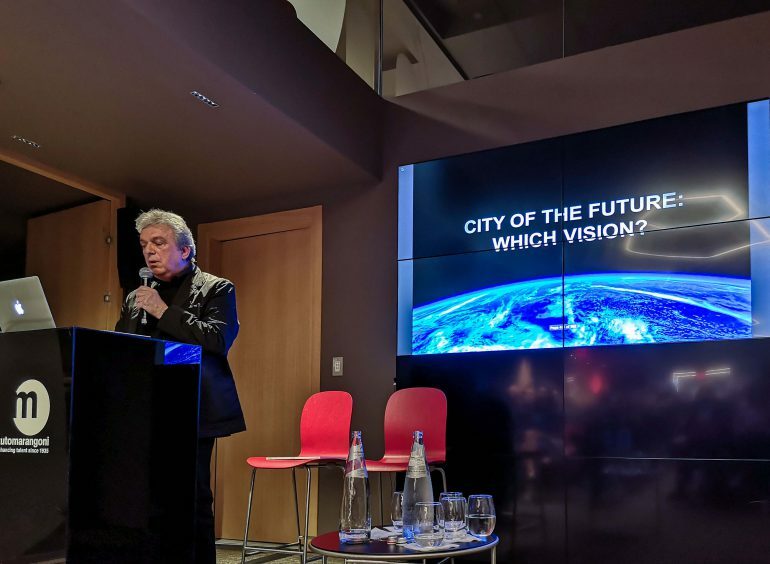 The Italian design ambassador Marco Piva illustrated some particularly innovative urban planning solutions capable of ensuring a sustainable development model for the cities of the future. 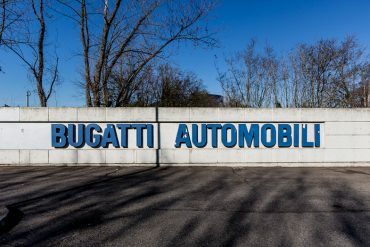 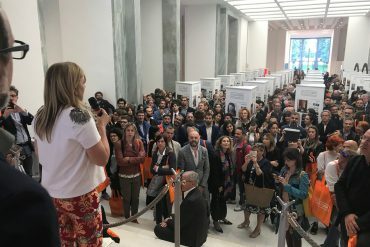 “I would like to thank the Consul Cristiano Musillo and all his staff for the welcome but above all for the enthusiasm shown and the concrete possibilities envisaged for future insights so that the value of this Italian Design Day does not exhaust its contribution within one day” said Piva. 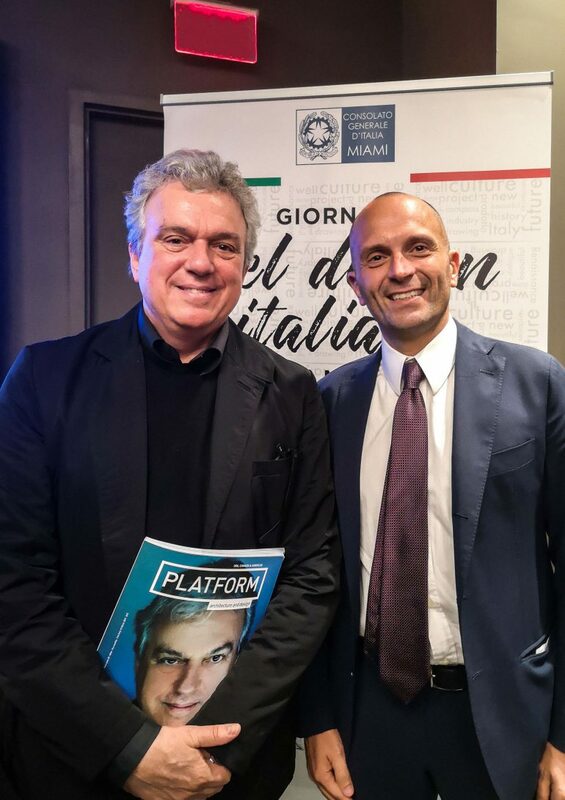 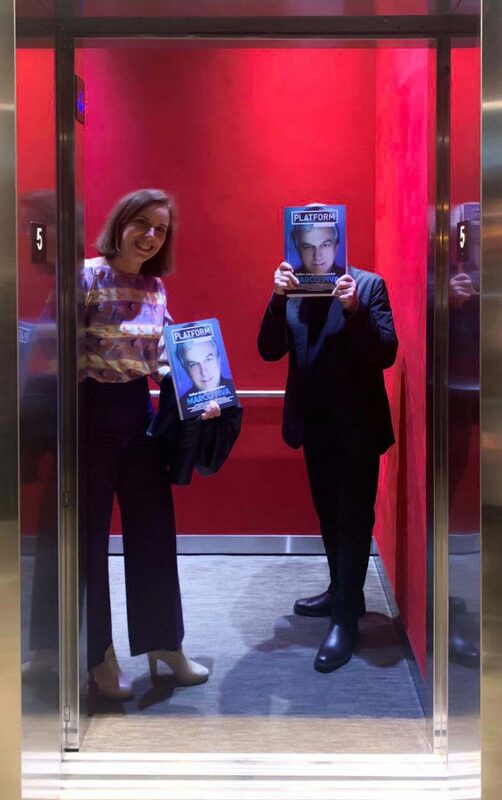 “I would also like to thank Platform magazine in the person of my friend Simona Finessi who has done an excellent job in presenting as an exclusive the first issue of the US edition magazine with the cover dedicated to me, which will have wide coverage throughout the American market. 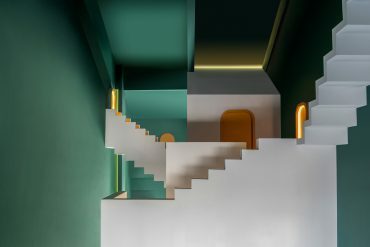 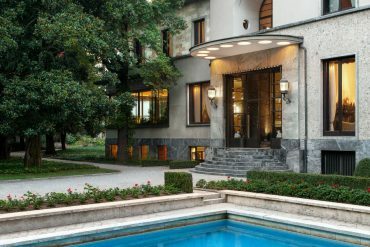 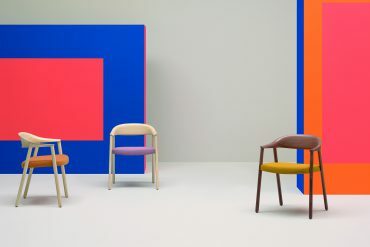 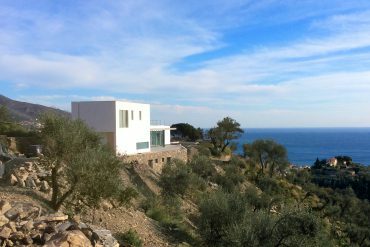 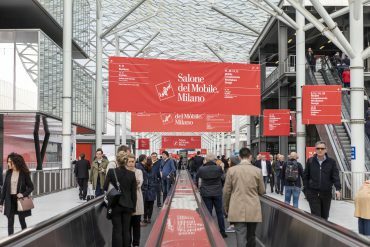 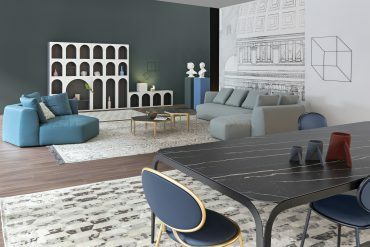 This is a market in which the Marco Piva Studio is investing heavily through the development of a widespread network of contacts and prestigious projects from the East to the West Coast” the architect added. 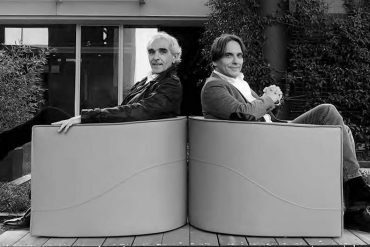 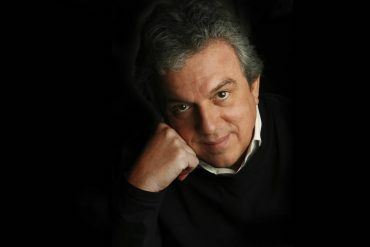 “Finally, I would like to thank Giorgio Invernizzi and the whole team at the Marangoni Institute of Miami, the leading branch of this institution in the United States for the hospitality and the excellent work of promoting Italian design that is being implemented in this territory. 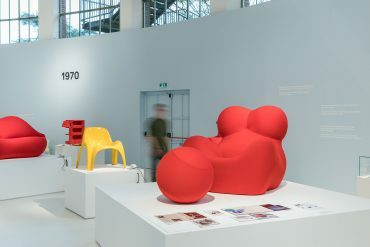 I would like to hope that this episode is the beginning of brilliant future achievements for everyone” concluded Piva. 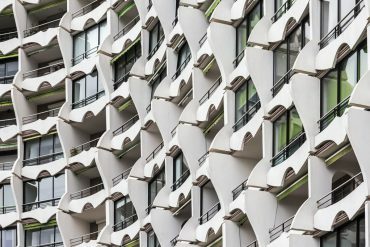 For his part, the American architect Chad Oppenheim emphasized how necessary it is to re-establish a virtuous relationship between design and nature. 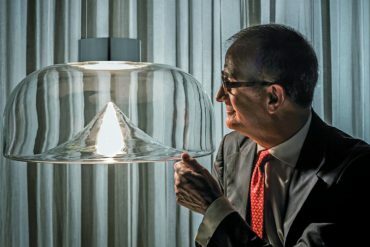 The meeting, moderated by Professor Antonio Nanni of the University of Miami, was attended by Riccardo di Blasio of the American Nebia company which thanks to the support of investors such as Tim Cook, Eric Schmidt and Joe Gebbia, has put a revolutionary shower on the market which saves over 65% of the water consumed by current showers.